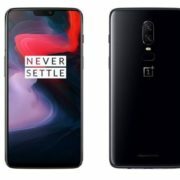 The Oneplus 5 recently announced on its official forum that due to some bug but they have been canceled the global rolling out of OxygenOS 5.0 Oreo. 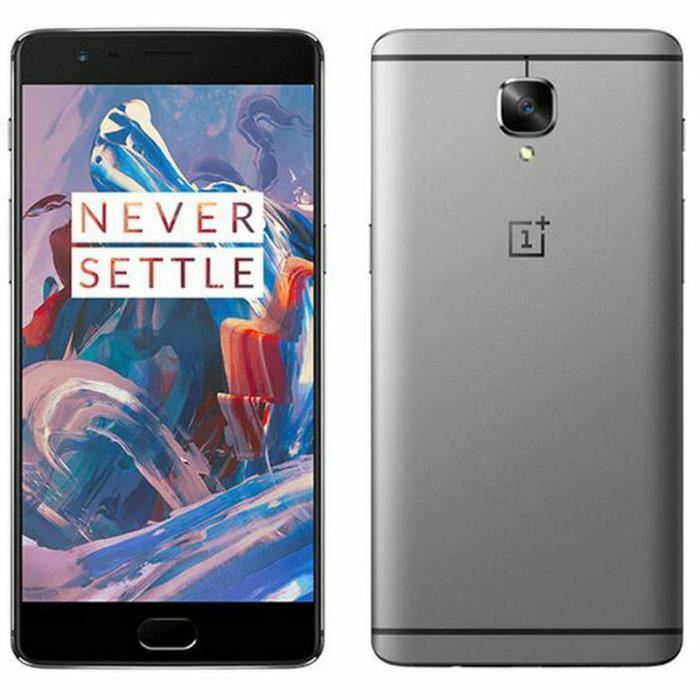 The same has been done for the Oneplus 3/3T by pulling off the Oreo update after getting continuous complaints from the customers. 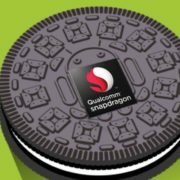 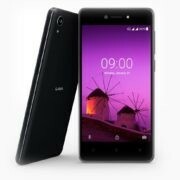 There was no update from this Chinese smartphone manufacturer company about what was the exact problem in the update. 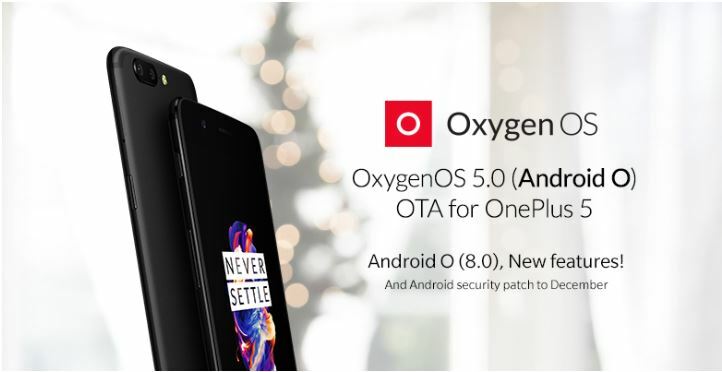 Instead of rolling Oxygen 5.0 the Oneplus has mentioned, they are now working on Oxygen 5.0.1 and soon it would be available for the both Oneplus 3 and Oneplus 5 users.